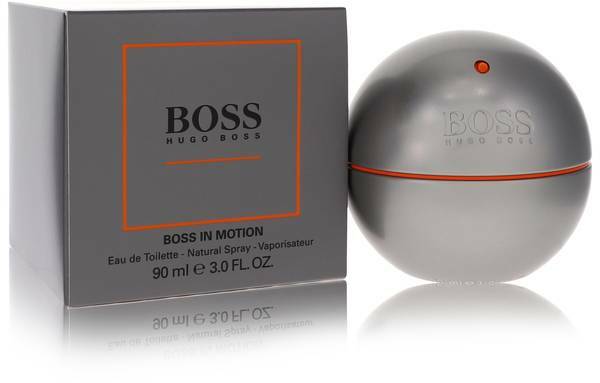 Hey guys, I'm Justin, and today, I'll be reviewing Boss in Motion by Hugo Boss. 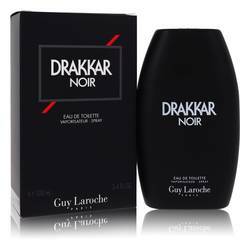 This fresh, aromatic fragrance was launched in 2002. It's a warm and woody cologne with accents of zest and spices. Some of the notes include orange, pepper, cinnamon, cardamom, musk, greens, and woods. Now, what's interesting about it is you have to pump the spray from the bottom of the bottle. 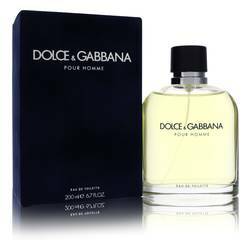 Now this fragrance was designed for active men, so it makes a great daytime cologne for guys who want to smell clean. Well, that's all for today. If you want to see more reviews on your favorite products, subscribe to our YouTube channel, and be sure to check us out on Facebook, Instagram, and Twitter. 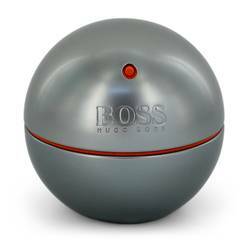 Boss In Motion Cologne by Hugo Boss, Successfully tackle any challenge with Boss In Motion, an adrenaline-inducing men’s fragrance . 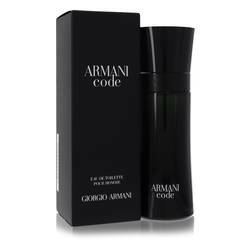 This sporty cologne is bursting with citrus, spicy and woody accords that give the scent a powerfully refreshing tone perfect for any ambitious and confident man of today. 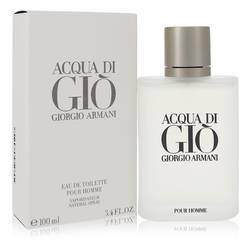 Top notes of bergamot, orange, violet leaf and green basil present an energizing, botanical aroma that’s appealing to anyone in the room. Meanwhile, heart notes of spicy cardamom, pink pepper, Read More Read More cinnamon and nutmeg enhance the blend with an exotic, Oriental touch that’s enigmatic and robust. 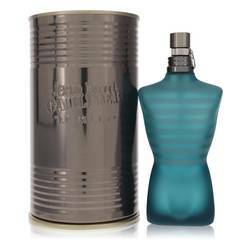 Finally, base notes of sandalwood, white musk, vetiver and various woody accents dry down the other ingredients for a wholesome, masculine fragrance that’s an essential accessory for any working man’s fast-paced lifestyle. Hugo Boss is a German-made fashion and design company that has been running successfully for almost a century. 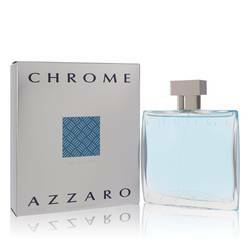 Their wide assortment of sophisticated clothing, accessories and fragrances for both men and women have been appealing to audiences for years. 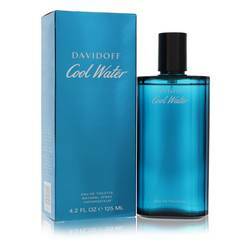 This 2002 cologne demonstrates their elegance with its seductive aroma and innovative flacon. All products are original, authentic name brands. We do not sell knockoffs or imitations.